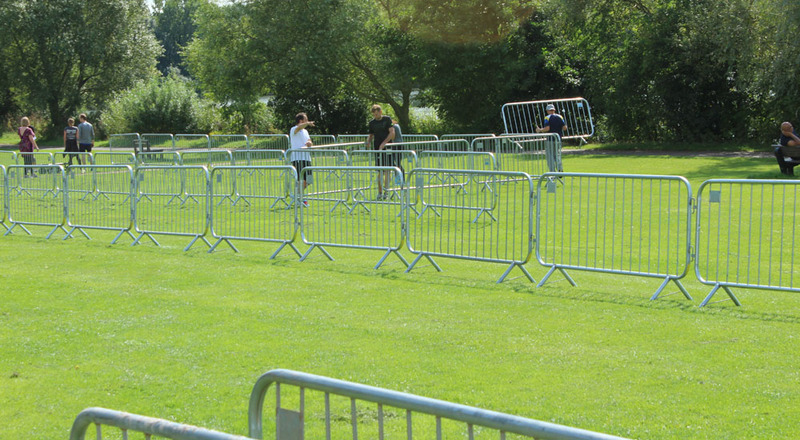 Our event barriers are a very strong, simple and cost effective method of crowd control. Ideal for both indoor and outdoor use, especially at events and festivals throughout the summer months. 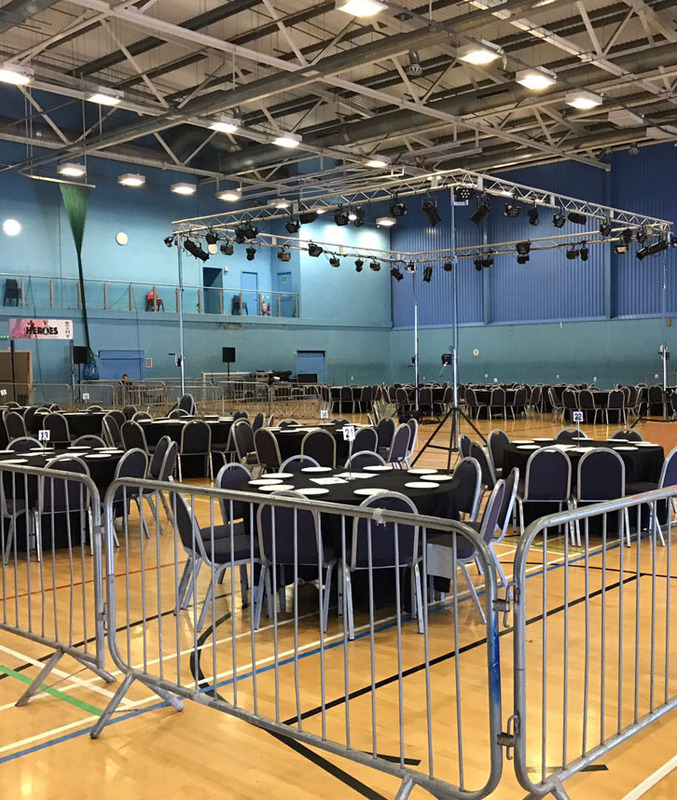 Perfect for a wide range of events are crowd control barriers are suitable for rapid deployment, meaning they are both of a cost effective and time efficient option for controlling a crowd over a large area. Our crowd control barriers can be used at many different outdoor events these barriers are great for controlling queues and crowds, defining areas of venues, keeping out unwanted visitors and creating a controlled smoking area. 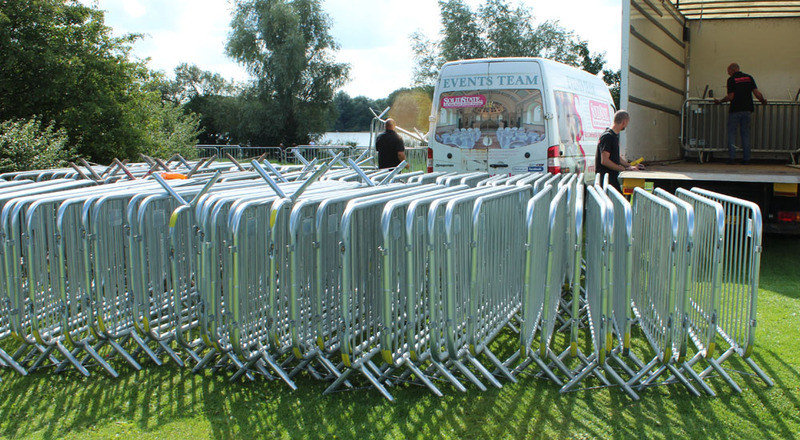 Like the majority of products we stock we can either provide our crowd control event barriers on a full delivery and collection service or a dry hire service. For those working on a budget our dry hire service is the cost effective solution which allows you to collect from our unit in Wigston and return on a day and time that suits you. However we can also supply a full delivery and collection service, where we would arrive at your venue or event at an agreed time, set out the barriers to your requirements then collect after the event has finished. Are you interested in hiring our crowd control event barriers at your next event? Our crowd control barriers are available to hire throughout the Midlands and UK including Leicester, Birmingham, Coventry, Derby and Nottingham.